Enjoy these places while sipping a drink and beating your friends at Kubb and other games. For those who like work hard and play harder, Eau Claire is home to some exceptional places for drinks and games. 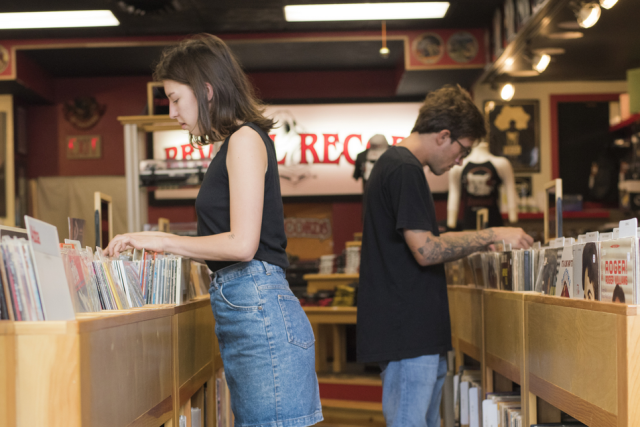 If you love a little friendly competition with friends, here are three of the best spots in Eau Claire for drinks and recreation. Home to some of the best bowling, bean bags, and volleyball leagues in the area, Wagner&apos;s Lanes has drinks and recreation in one venue. Next door is The Complexx, which offers billiards, darts and various concerts and comedy shows. It is your one-stop-shop for all things games and drinks. P.S. 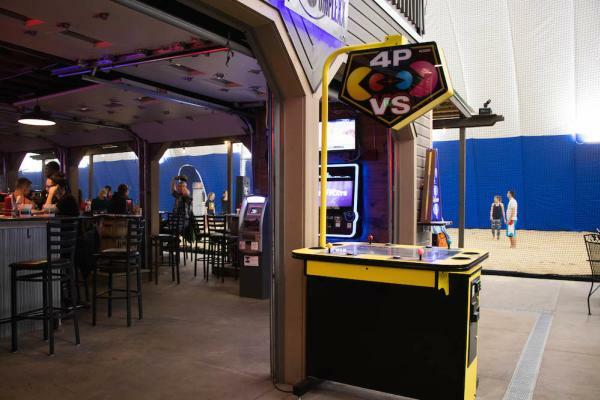 The Complexx is also kid-friendly and has an arcade with air-hockey and skee-ball. No shame for the adults who join in the fun with the little ones. 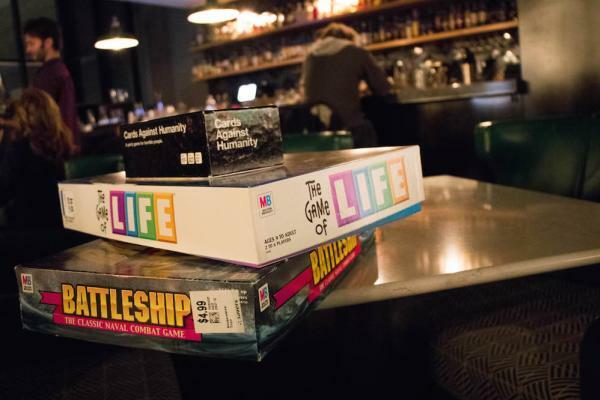 Aside from its perfectly charming aesthetic, Dive also offers board games for its roof-top visitors. With a full menu of specialty drinks, it is the perfect venue to grab some friends, kick back on their trendy couches and relax under the twinkling lights. If their live music throughout the week isn&apos;t enough to lure you into The Lakely, then maybe their various activities will bring you there. They offer a small yard along with a Kubb set for you to game at night with a drink in your hand. For those who don&apos;t know, Kubb is a yard game where you knock over wooden blocks with wooden batons. It may sound silly, but it&apos;s not. It&apos;s awesome! They also offer bike and boat rentals so you can spend the day adventuring and come back for some evening drinks to unwind. Do you have another favorite go-to place for drinks and games? Let us know in the comments.